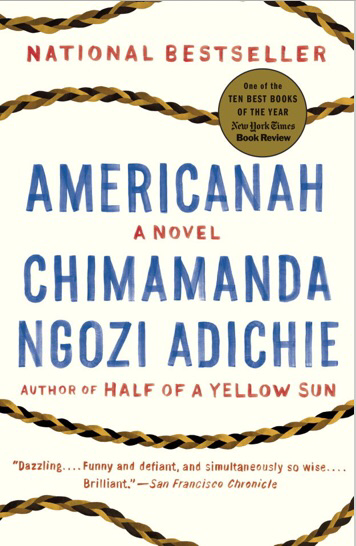 It’s no spoiler to say that the main character in Americanah runs a popular blog. In this blog, she highlights the intersection of race and gender on the internet. Because of this, we wanted to highlight some black female bloggers to follow and get their take on how the medium works for them.